The Lusum Dimpled Hockey Balls come in two colours – white and orange. These durable balls are suitable for use on all surfaces and in all temperatures. They are an ideal choice for use in club and school hockey. It is a durable ball and is ideal for being used in club and school hockey. 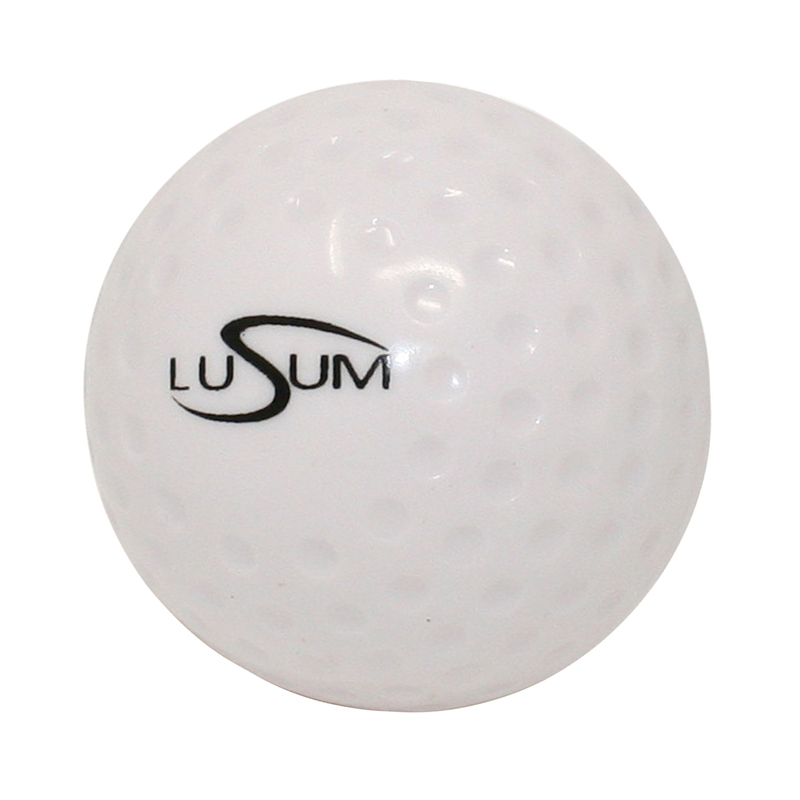 Durable hockey balls without a huge spend are hard to find but as Lusum does not spend a penny on marketing or sponsorship, the cost of these balls is a true value, saving clubs and schools hundreds of pounds a year.